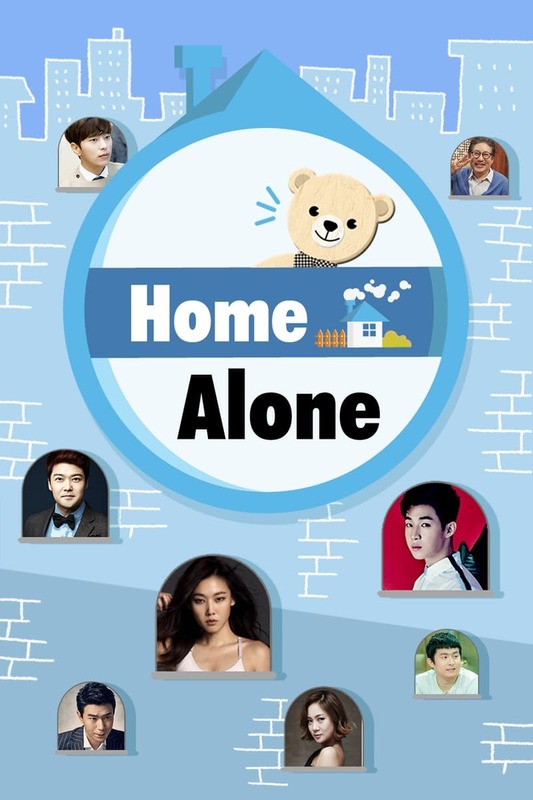 The following Korean variety Show I Live Alone Episode 232 English Sub has been published. Our site Thekshow.com will always be the first to have the full Episode 232 of respective Kshow I Live Alone. Bookmark our site and add us on Facebook. Comment below and report us if you link is broken or you are facing any problem to watch I Live Alone Ep 232 Eng Sub.